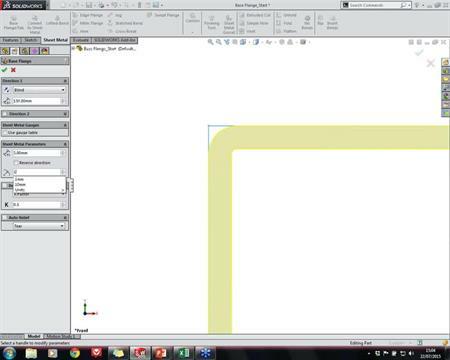 Easily create sheet metal flat patterns using SOLIDWORKS sheet metal drawings. Flat pattern drawings are linked directly to the 3D CAD model. 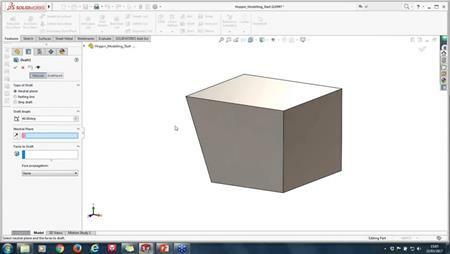 Changes to the model geometry are directly translated to the SOLIDWORKS flat pattern drawings saving to time and money. 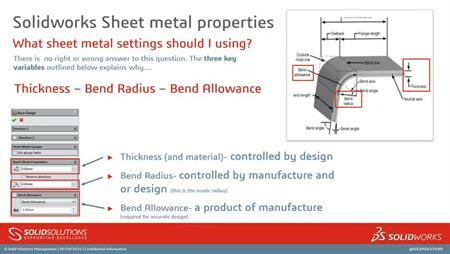 Add bend notes, form features, bend lines, add these to a SOLIDWORKS bend table.